The excitement is on overload in the Judd family household. 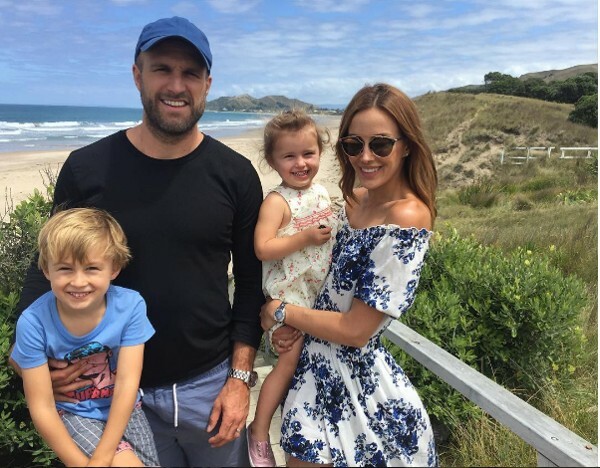 Still riding the high from announcing she was not just expecting to add to her brood but that she was in fact carrying identical twin boys, it turns out Rebecca Judd is also awaiting the arrival of a niece or nephew. The model, TV presenter and wife to former AFL footballer and dual Brownlow medal winner Chris Judd posted a back-to-back photo to Instagram of her comparing baby bumps with her baby sister Kate on Monday night. “Heehee- so lovely to be sharing this pregnancy with my sister @katetwigley who is pregnant with her first bubba. 14 weeks vs 24 weeks,” her post says. 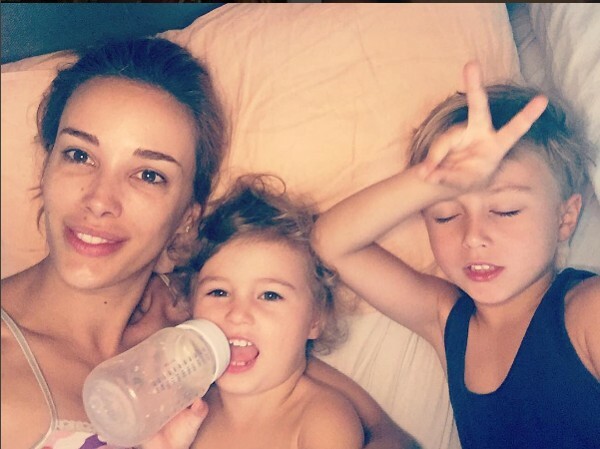 So it seems before their two new baby brothers arrive, Rebecca’s son Oscar, 4, and daughter Billie, 2, will have a new baby cousin to cuddle. The fact the baby bumps are similar despite there being ten weeks difference just shows how unique each pregnancy is and, in this case, confirms Rebecca’s twins are growing strong.